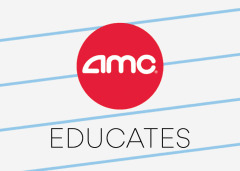 Teachers and educators, if you're looking for a unique and memorable way to bring your lesson plan to life, schedule a field trip to AMC. Choose from our calendar of films, or select from our catalogue of educational IMAX films. AMC loves a good party! Let us help you celebrate! 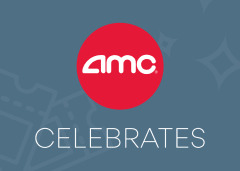 Whether you're looking to enjoy just a show, or to add snacks, AMC is THE destination for great celebrations! We can't wait to host your special day! Films with heart are good for the soul. 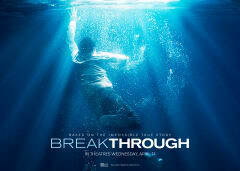 Come check out AMC's selection of inspirational films, perfect for large family gatherings, church groups, and faith-based get-togethers! Interested in renting out a space for your group? 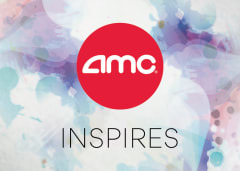 AMC is happy to welcome you! Your group can reserve a block of tickets to see a current film together, making it perfect for youth groups, scout troops and school trips, daycare centers, senior centers and more…whether you need 10 seats or the entire theatre.